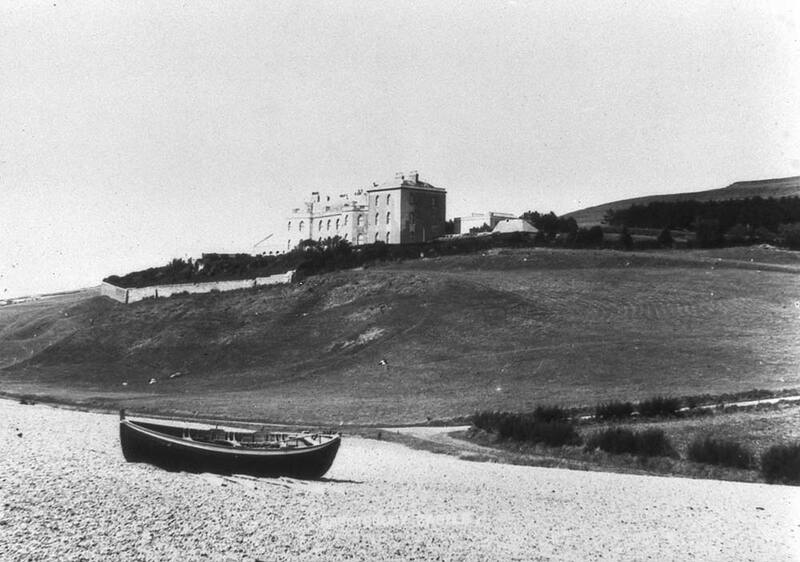 The history of Abbotsbury is tied closely with the creation of the monastery that once dominated the village and the Fox-Strangways family. In 1541, the abbey lands were leased to Sir Giles Strangways, who converted part of the old monastery into a mansion. Later, Sir John Strangways, who was a staunch Royalist, held Abbotsbury for the King until the civil war broke out in 1644. Defoe, on his tour of England in 1724, said: ‘the mackerel are the finest I ever saw sold at the seaside for a hundred a penny’. The London Journal recorded in 1752 that ‘all the people of Abbotsbury, including the Vicar, are thieves, smugglers and plunderers of wrecks’. Changes were, however, taking place. Susannah Strangways-Horner, mother-in-law of the 1st Earl of Ilchester, left money in her will to found a school in 1758. In 1765 her daughter Elizabeth, 1st Countess of Ilchester, built the castle on a site overlooking Lyme Bay. A short distance away, a wall was built for a sheltered kitchen garden to provide fresh produce for the family in residence. 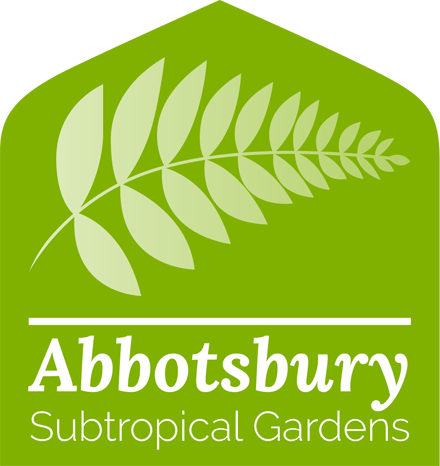 That walled garden is now the very heart of the Abbotsbury Subtropical Gardens that we know today. In 1808, the open fields surrounding the gardens were enclosed and immediately a major programme of woodland planting was instigated by the 3rd Earl of Ilchester, Henry Fox-Strangways. The range of plants in the garden was expanded under the auspices of William Fox-Strangways, 4th Earl of Ilchester. He was a diplomat on foreign service, a leading botanist and an expert on the flora of Europe. He introduced many new species into cultivation, from a wide range of countries, including such plants as Citronella mucronata from Chile, Picconia excelsa, which is an endangered species from the Canary Isles, and the genus Stranvaesia which named after him (now known as Photinia). He and his successors took the garden into the surrounding woodland, where the shade, shelter and moisture provided ideal conditions for the great influx of newly collected plants from the Himalayas, China and Japan. The 5th Lord of Ilchester was devoted to the care of this garden as his ancestors were, and he and Lady Ilchester trebled its original size. 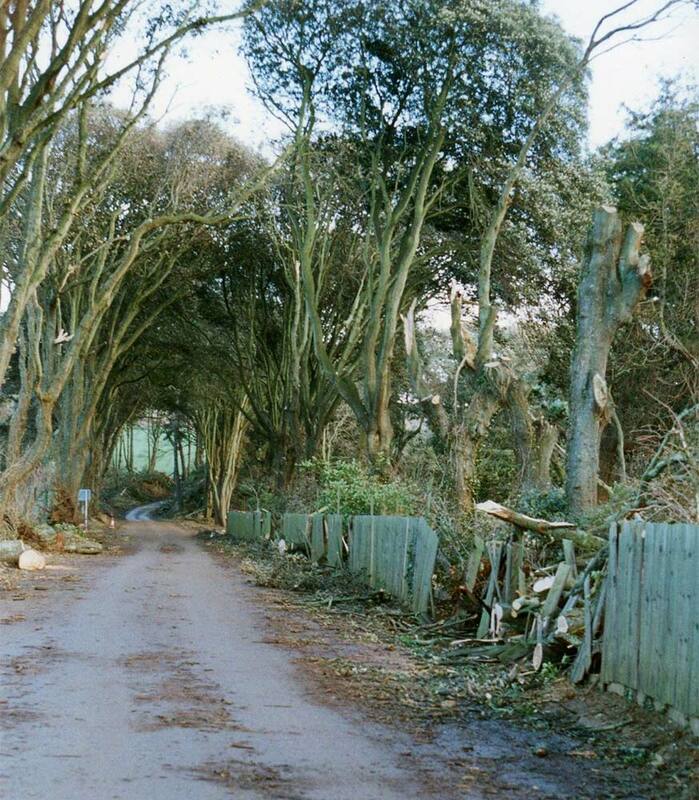 It became home to one of the finest plant collections in England at the time. In 1899 a catalogue was printed by Lady Ilchester of all the different plants growing in the garden – and the number amounted to over 5,000. This, of course, was constantly being added to. An issue of Country Life magazine, also from 1899, gives us a picture of a varied and important collection of plants, many of them tender, growing in what amounted to a well-tended jungle. Another influence on the garden at the time would have come from the head gardener, a Mr Joseph Benbow. 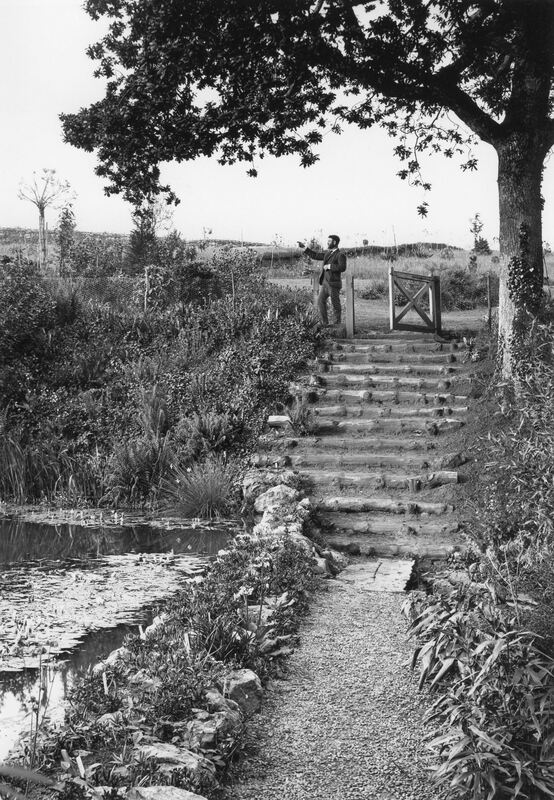 He came to Abbotsbury having worked for ten years at the famous La Mortola garden in northern Italy. The timely arrival of succulent plants and other exotics could well have come from his recent experience in the Mediterranean. The Prince of Wales, accompanied by Lord Ilchester and shooting party, arrived by train at Abbotsbury, and from there by horse and carriage to the gardens. After a morning’s shooting the Royal party then went to the celebrated gardens where luncheon was served in a large marquee. A private visit from the present Prince of Wales was repeated ninety-one years later, only this time he arrived by helicopter. 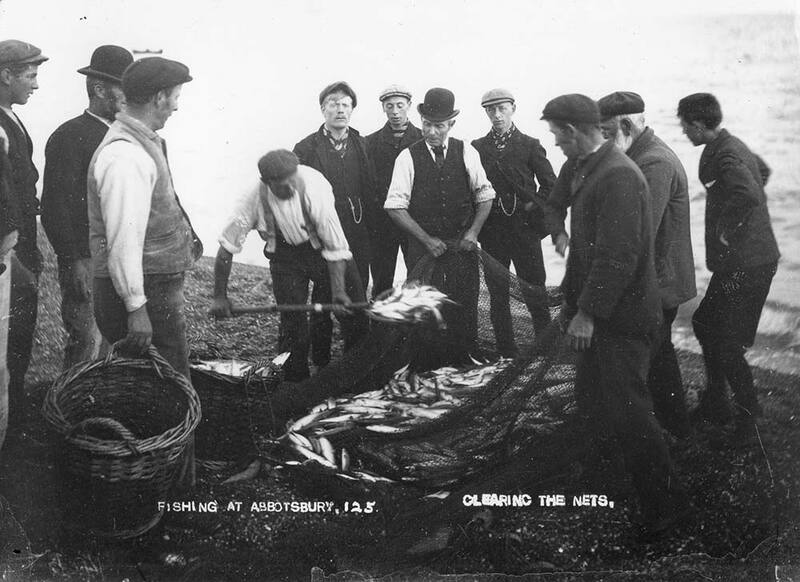 This picture, taken around 1900, shows a typical catch of mackerel and herring. Estate workers from the farm and garden staff would have helped to haul in the seine nets. 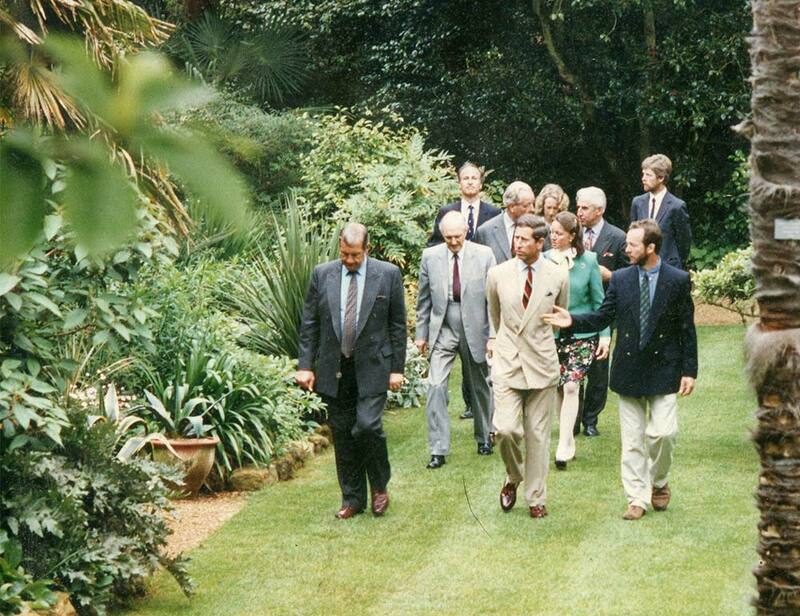 Head Gardener Stephen Griffith shows the Prince of Wales around Abbotsbury Subtropical Gardens, 1995. In 1913 the castle burned down. It was rebuilt in 1915, but due to some major construction faults in remained uninhabited and was eventually demolished in 1934. Today, all that remains is a section of the outer wall, visible from the beach. The period between the two wars was a time of economic difficulty when labour and resources were scarce, so the gardens were understandably neglected and soon declined beneath a rolling sea of brambles and runaway bamboos. Here, in the gardens, rampant growth and weed species take advantage of lack of vigilance at an astonishing rate. During the Second World War, part of the West Lawn was occupied by an encampment of the Dorset Light Infantry Regiment. The old castle site was used by the Polish Pioneer Corps, and the East Gate has a searchlight battalion. The rabbit population diminished rapidly at the time! Facilities include the Colonial Restaurant, a quality gift shop and a fantastic plant centre where many of the flowers grown in the Garden can be purchased. 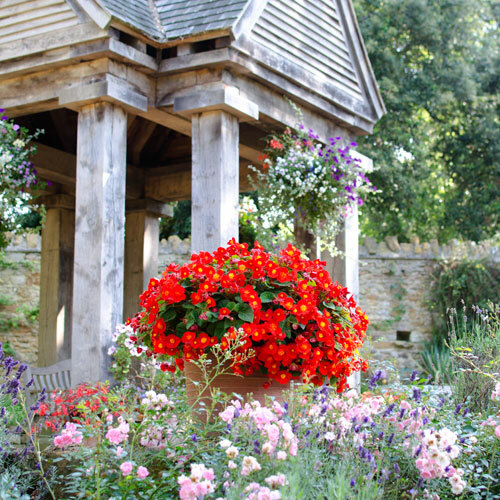 The Garden Pavilion is a superb wedding venue and is fully licensed. Regular events take place at the Garden including the floodlighting of the Garden in October. Hallowe’en is a major feature during the floodlighting when thousands of visitors dress in Hallowe’en costumes and the Pavilion becomes a centre for Hallowe’en celebrations. 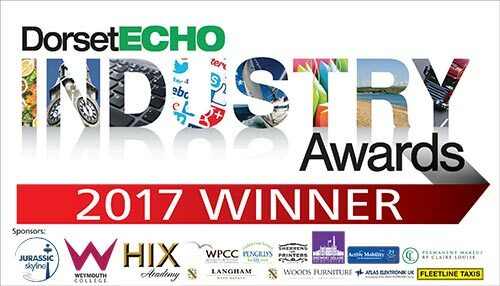 Don’t miss stunning views of the Dorset Jurassic Coast from the viewpoint at the top of the Magnolia Walk. 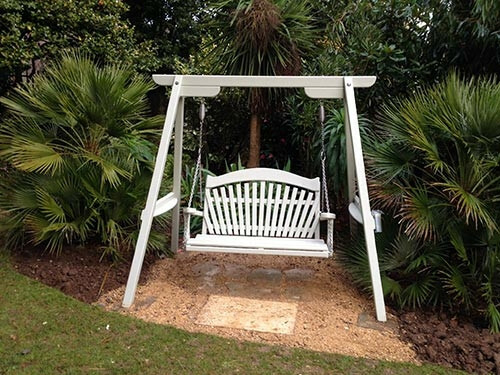 Well behaved dogs on leads are welcome throughout the Garden, as well as outside and inside the Colonial Restaurant. 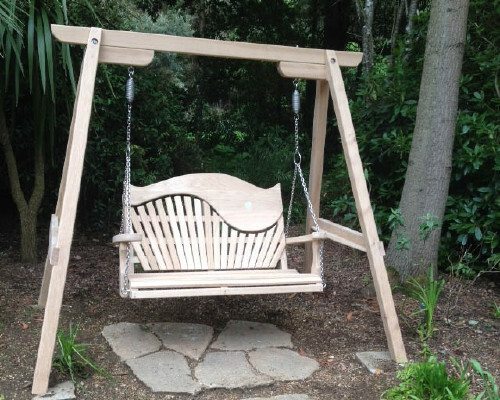 Thank you to local company Sitting Spiritually for providing us with three beautiful swing seats, two on the West Lawn, and a brand new swing seat with pergola in the arboretum. 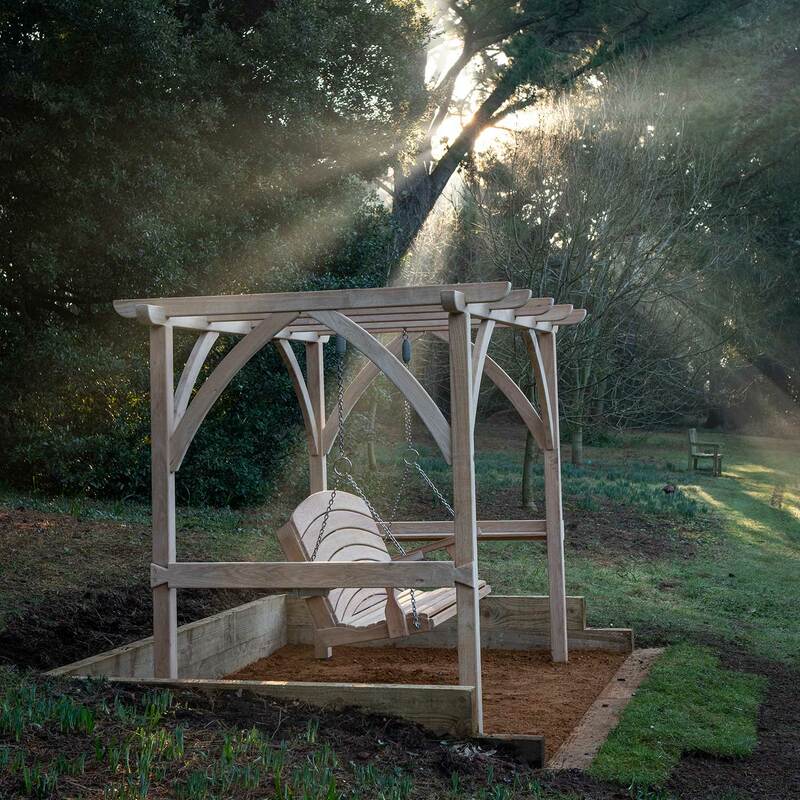 Take the weight off your feet and relax for a few minutes on these hand-crafted solid wood pieces of garden furniture, all made within five miles of their base in Lyme Regis.